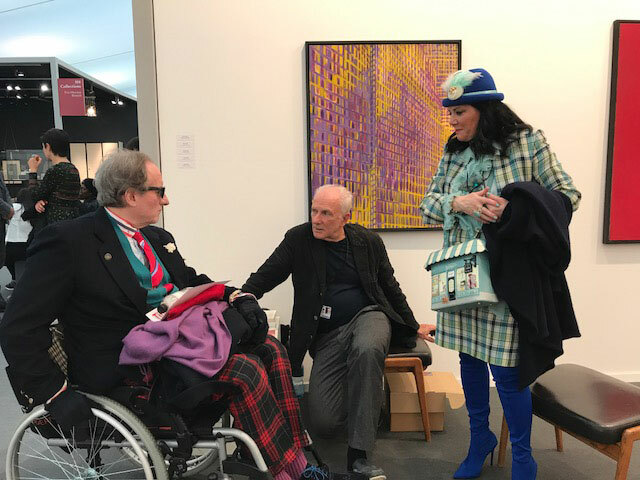 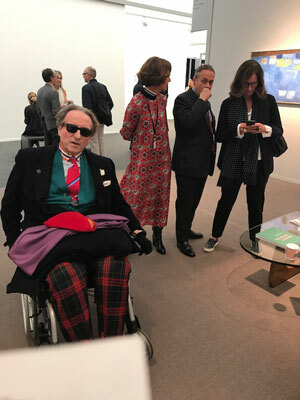 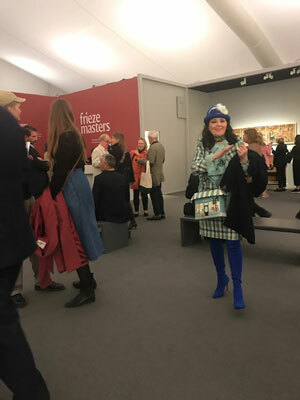 opening Frieze Masters, Regent's Park, October 2018.
opening Frieze Masters, Regent's Park , October 2018. 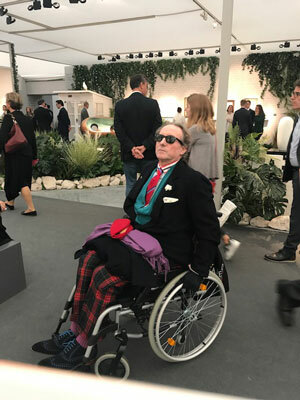 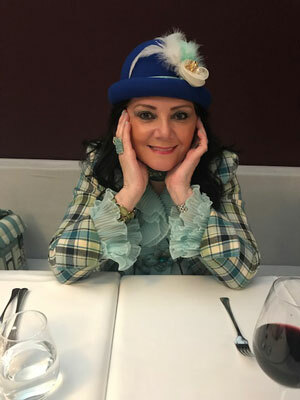 Mo, al Ristorante Locanda Locatelli a Frieze Masters, London October 2018. 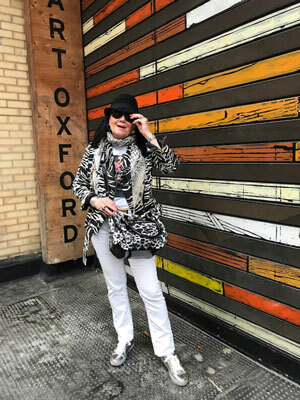 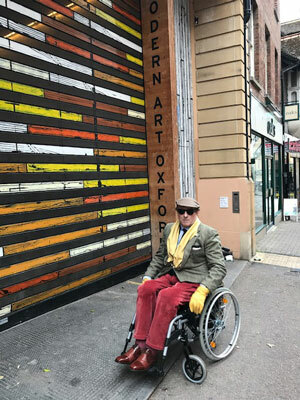 Gabriele, mostre al Museum of Modern Art Oxford, October 2018. 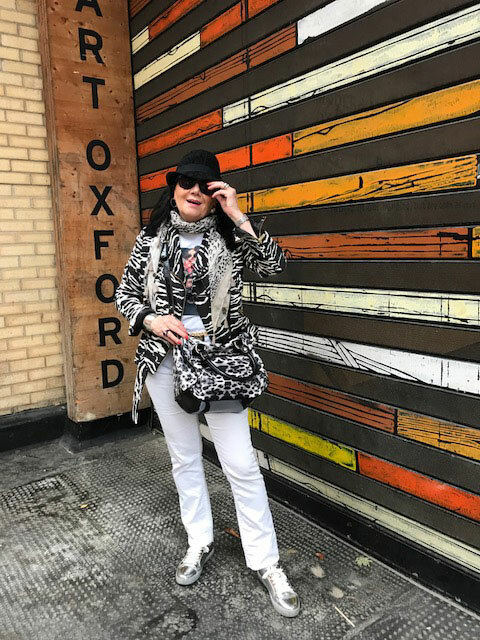 Mo, mostre al Museum of Modern Art Oxford, October 2018.